Don't miss this beauty! 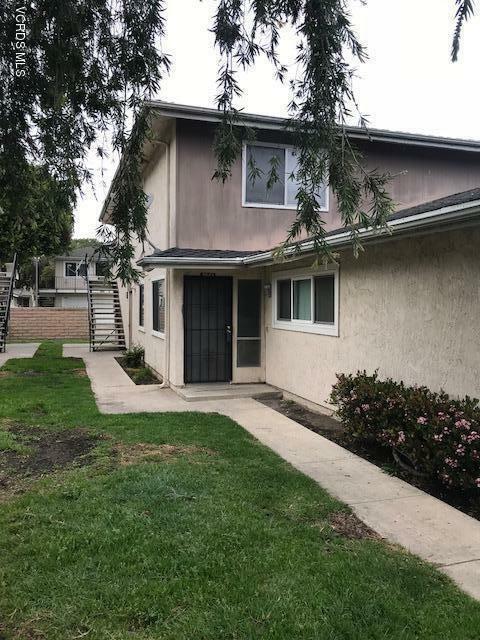 Remodeled townhouse in a desirable interior location in the development. 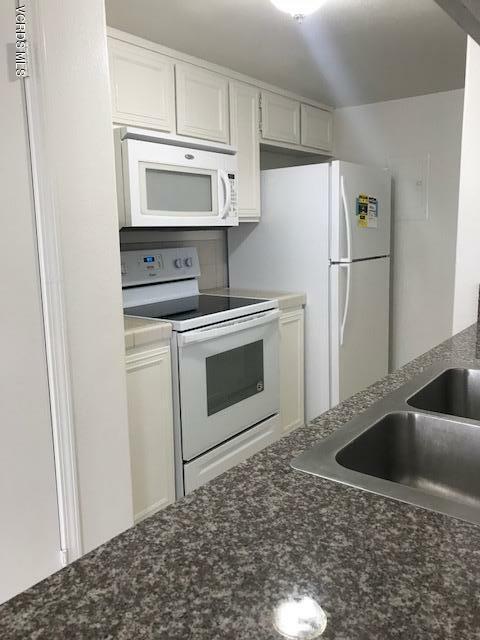 Designer kitchen with granite counters and all new appliances, new carpeting, smooth ceiling, new paint, just to name a few of the improvements. Only minutes away from beaches, marina, restaurants, shopping and military base. The complex has a community pool, basketball court and kids play area. Lots of amenities! Units this nice rarely come on the market so don't lose out on this one! Sold by Michael Wu BRE#01320221 of Keller Williams Realty. Listing provided courtesy of Rick Carter DRE#01320221 of Allison James Estates & Homes.